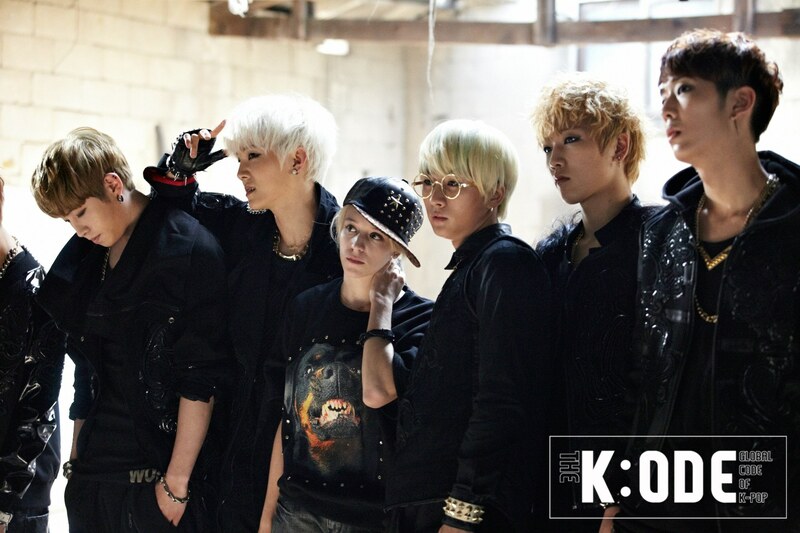 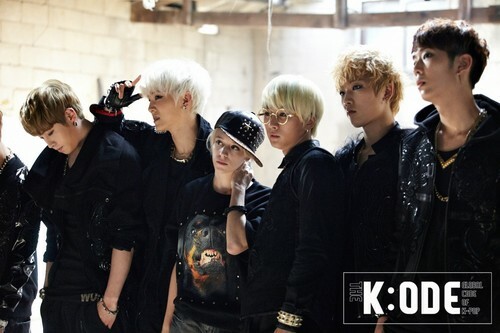 [OFFICIAL] 140110 ToppDogg for K:ODE Magazine. . HD Wallpaper and background images in the Topp Dogg club tagged: photo topp dogg.